The words of the UNDER 19 coach Raffaella Rosa released to the press office of the Grifone Gialloverde. 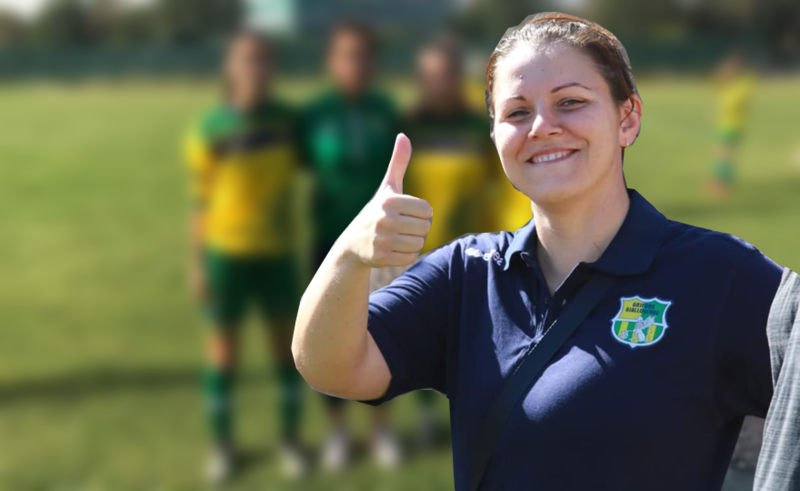 "I'm joining 4 years of the Griffon family: the first two years with the women's team, from the 2017 with the first men's teams.This season after I obtained and qualified as UEFA B Coach, I accepted with great pride the position of technician of the Regional Under 19 I have to say at the beginning I was a bit 'of anxiety and afraid of not being up to the task, being for me the first experience. Mister Roberto Pedone comes out in the open: "Defamed for no reason, now enough, I am protected!" 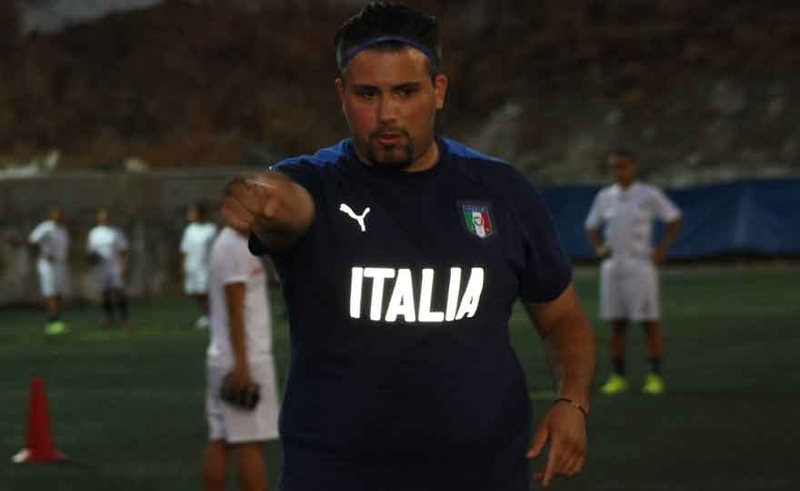 For several years in women's football, Roberto Pedone, Uefa technician, this year in the technical staff of AS Grifone Gialloverde, militant team in the inter-regional series of women's Serie C, as well as technical supervisor of several companies on the island of Ischia, was recently forced to file a complaint-lawsuit for defamation, towards people presumably belonging to the field of women's football. Read more: Mister Roberto Pedone comes out in the open: "Defamed without reason, now enough, I am protected!" "My passion for football, and especially for the colors red and white, was born in the distant 1995 .... straddling the promotion in Serie A of Vicenza that I celebrated running around the city aboard the red Alfa Romeo of my uncle and the first match seen at the "Menti" from the North Curve, a Vicenza-Bari wet by the double of Otero ". New arrival at the Ludos house. 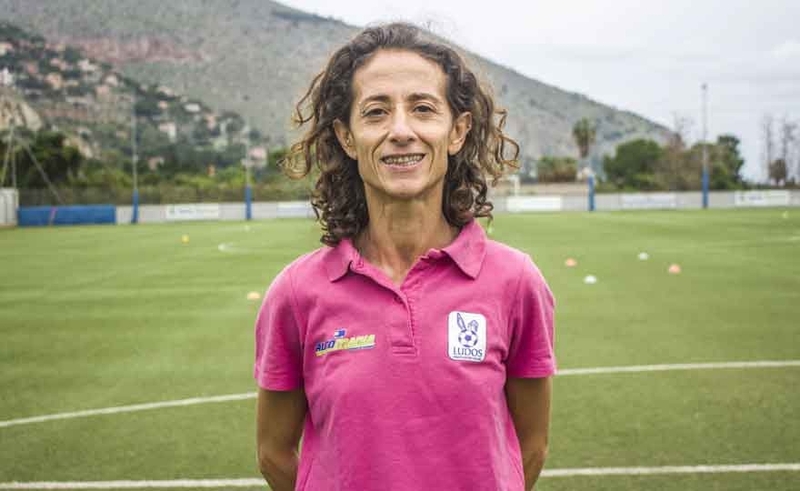 The technical staff of the first team is enriched with the presence of Graziella Buttaccio, who took the role of coach in second. Graziella Buttaccio is a character who actually needs few presentations since she was one of the most important players in the recent history of Sicilian women's football. 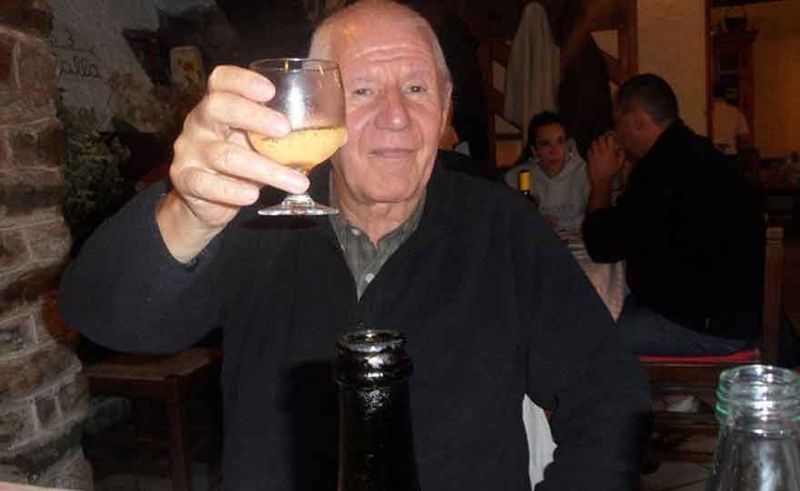 In fact in his long career the original striker of Caronia has played over 1000 matches, scored more than 600 goals and disputed three Serie A championships. Ambrogio Italo Quintini an old-fashioned manager! Many years as a manager in women's football, a manager, as he defines himself, "of other times" but because of this, Ambrogio Italo Quintini, has so many things to remember held "in the drawer", a drawer, which today wanted to open with me, releasing this short, but INTENSE interview! 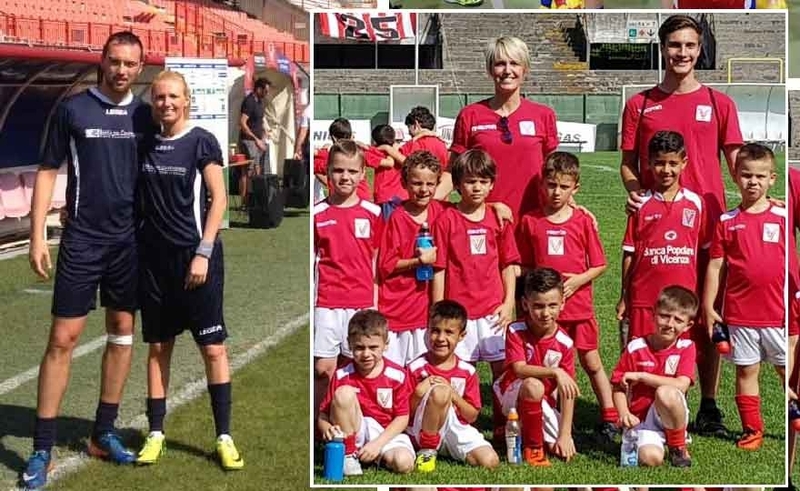 "I approached the women's football" because of my nephew Mara, who wanted to play football as a child, I had to find her a team and, after careful research, I managed to contact Mr. Ciceri, President of Ambrosiana: it was the 1970 and from there I started my "career" as a football manager that would last up to 2004. " Read more: Ambrogio Italo Quintini an old-fashioned manager!